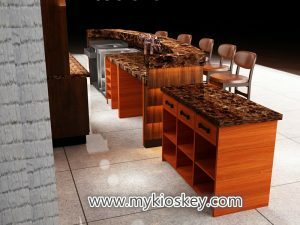 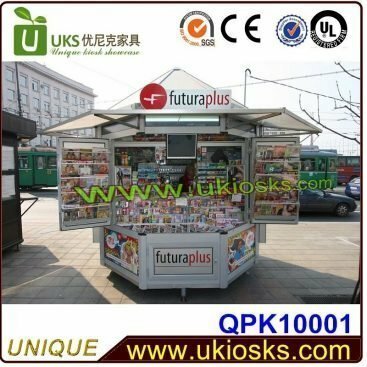 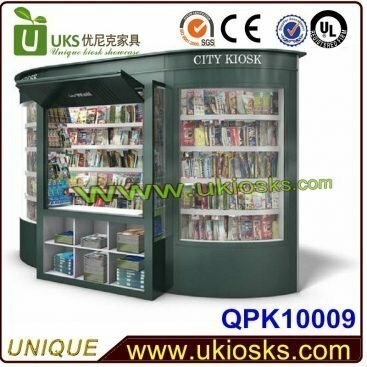 If you went into some high-end restaurant,you will easily found all of them have a very nice bar ,it should be high-end,eye-catching and match restaurant theme well.Because bar counter plays an important role in a shop,when people enter your shop as usually the frist eye saw is bar counter.customers need go bar counter fristly order wine and drinks etc,also do cash.So as usually you will need design your bar counter very high-end and nice. 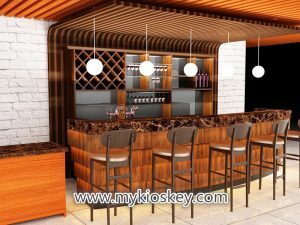 this bar counter is big,length is 4.5m,back is a big back wall cabinet with many display shelves for wine display and put Wine glass.because client’s restaurant is very classic style,so he wanna very high-end and classic model.so we used bright coffee color for whole bar counter and back cabinet design,front used Trapezoidal shape,add led lights looks very nice.and countertop used dark coffee marble.Ceiling is stripe shape,looks very modern. 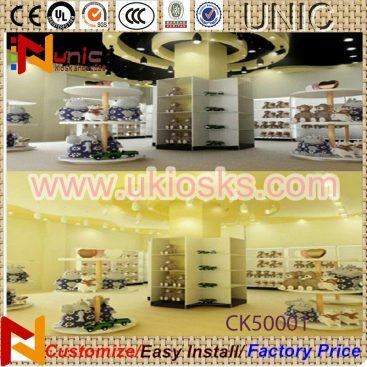 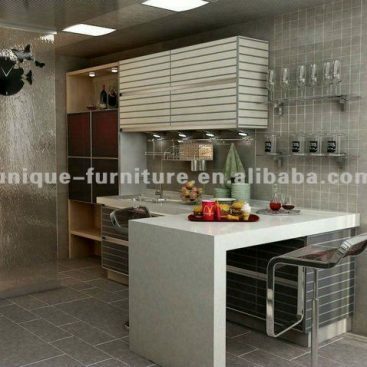 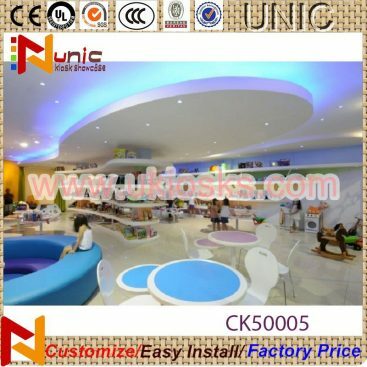 Why you can choose our factory to make ?